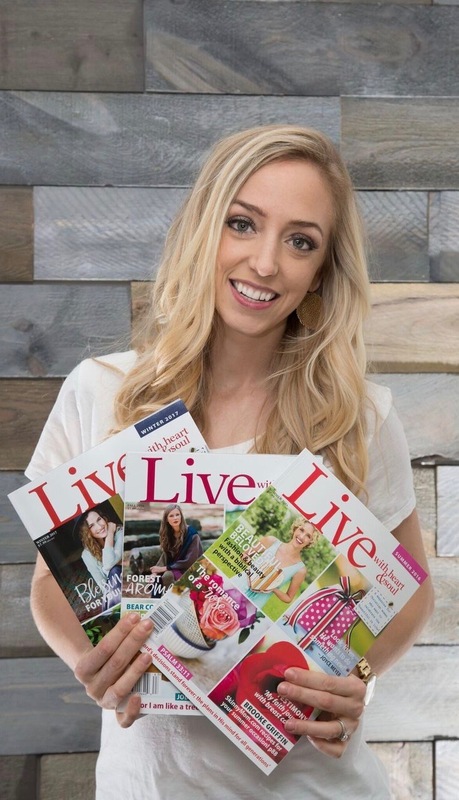 Here are some of my top picks for the season! This flour is a perfect dupe for white, wheat flour. It actually works a little better for some recipes! These acacia wood charger plates are so versatile and a favorite of mine, especially for autumn season styling. They're a little bit of a splurge, but they are just beautiful. 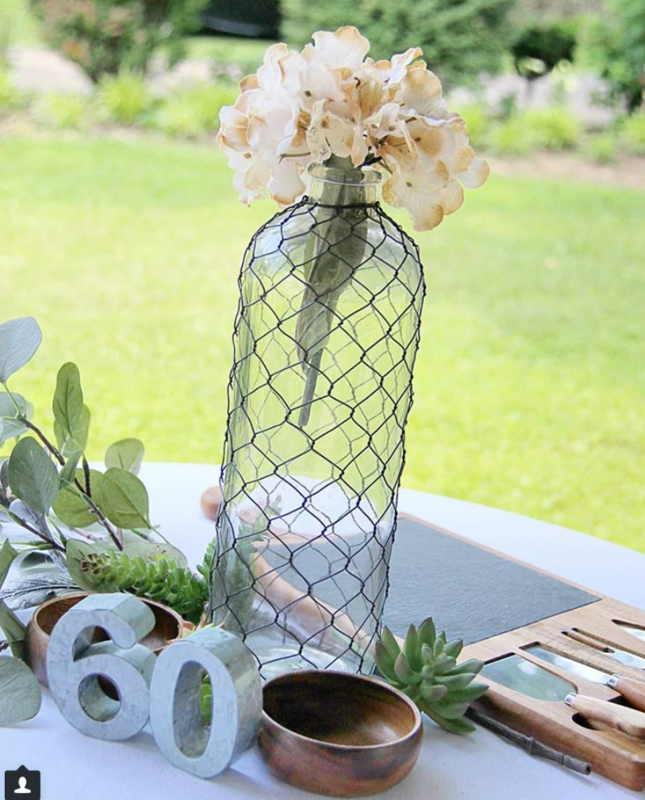 This chicken wire vase is elegant with just the right touch of farmhouse chic. 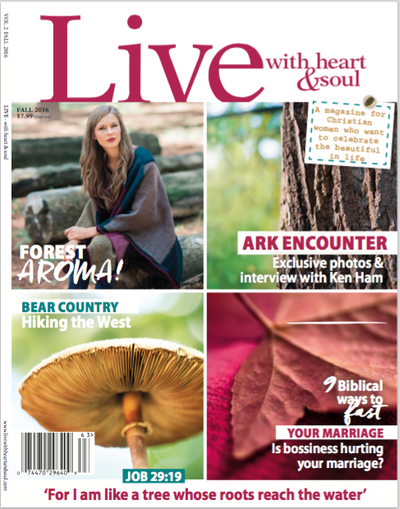 Versatile, it can serve as an indoor or outdoor piece. I actually got this china as a wedding present, and it is absolutely timeless. 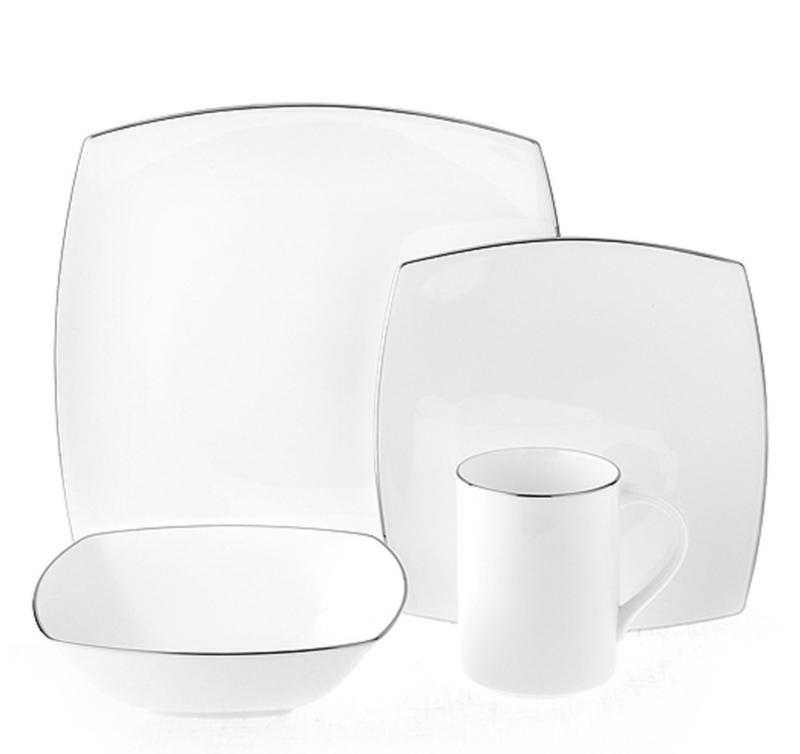 It dresses up any tablescape. 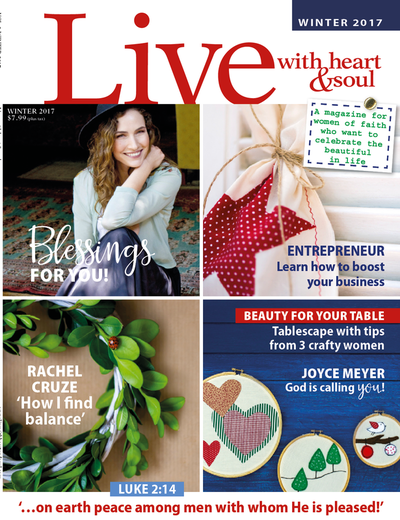 Eucalyptus branches make such a whimsical addition to home decor. I love using these in a variety of different ways throughout the house. From centerpieces to table garnish, these sprigs are just perfect. 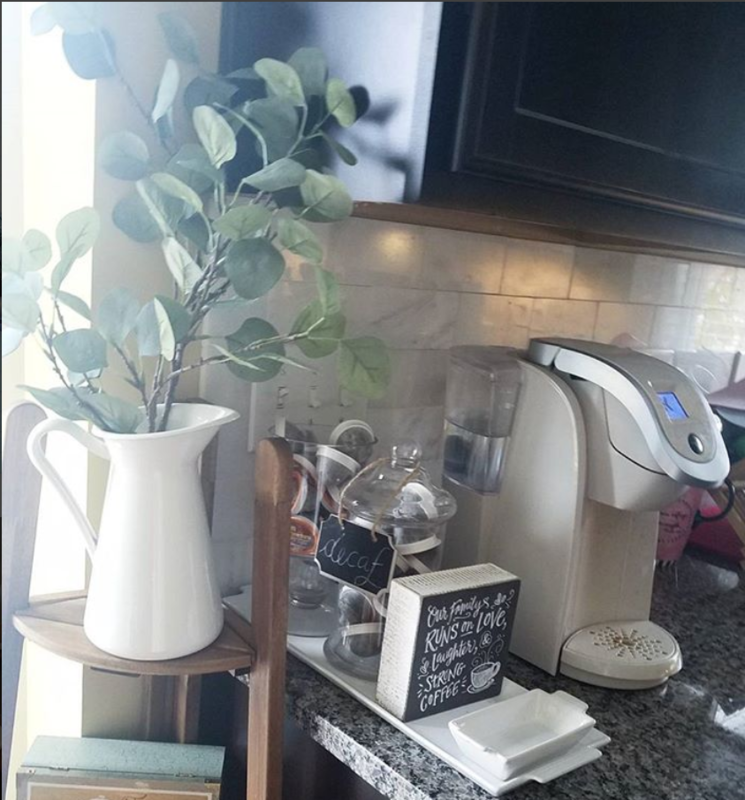 We always used to brew with a french press, but when my husband and I started our first company, we felt a little pressed for time in the mornings, so we switched. 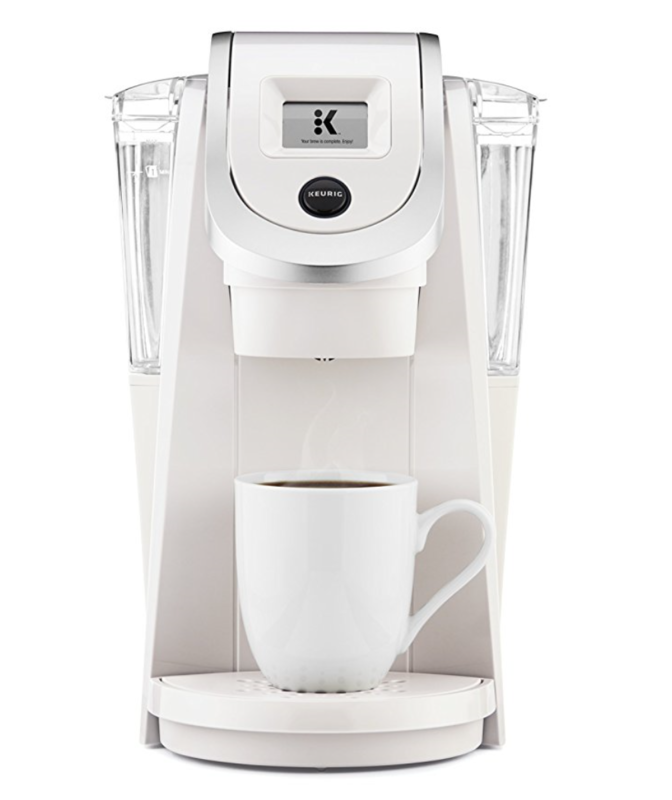 This little Keurig is our absolute favorite! I love a good magnolia wreath as much as the next gal... so much so, I made one myself! 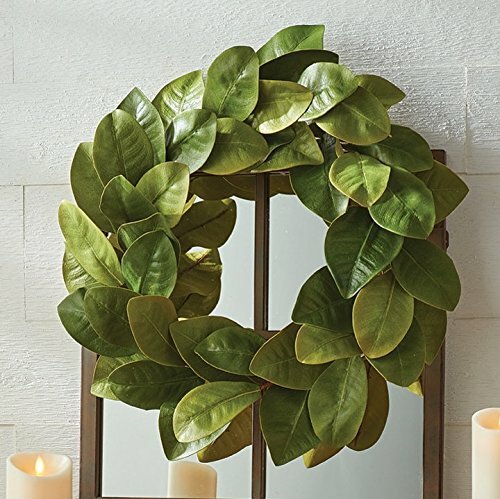 In case you don't have time take on another DIY project, this wreath is a beautiful piece for any room. 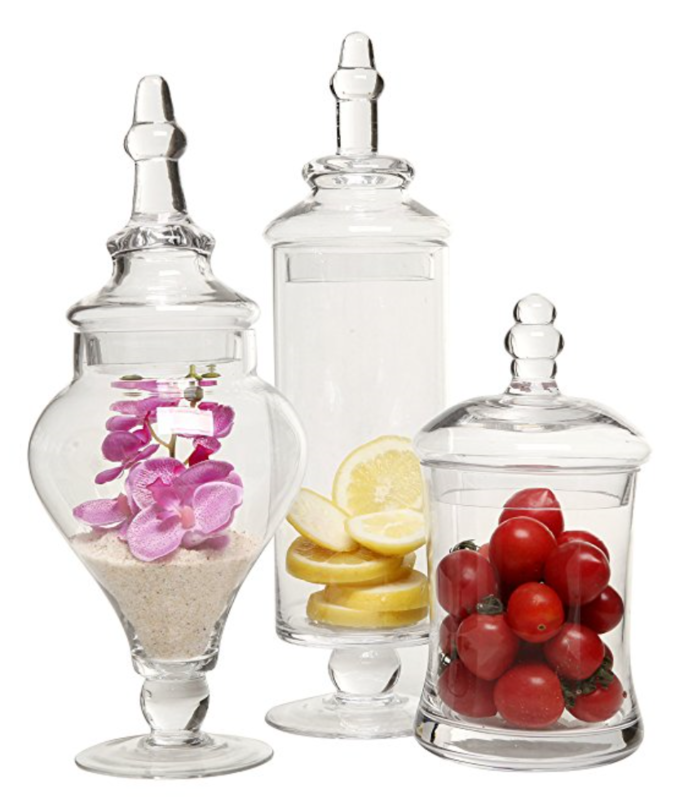 I love glass apothecary jars! In an active effort to eliminate petroleum based products, I stared using them for a variety of things around the house and (full disclosure) Pinterest definitely fanned the flame! I just love the look. 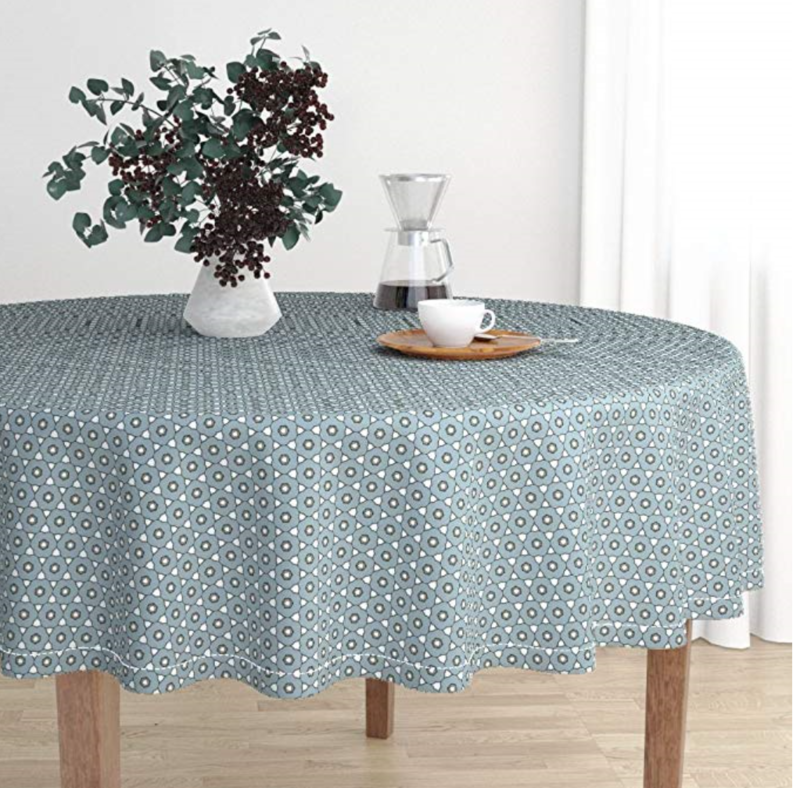 This tablecloth transcends the seasons with cool slate blue and a subtle geometric print. Plus it is so calming and goes with almost any color of china. 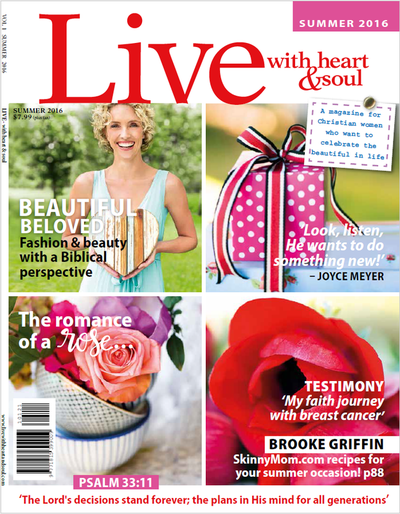 Click on an issue to shop for featured products! 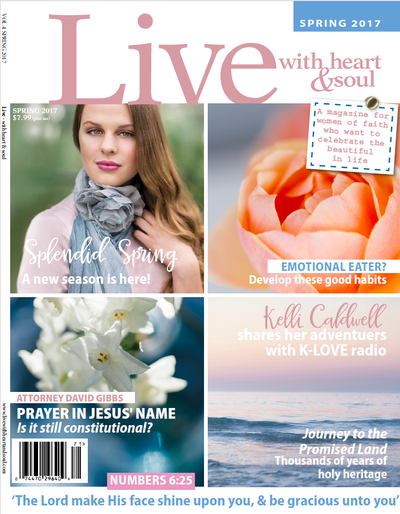 Each issue discusses health, beauty, travel, home, relationships, inspirational stories, and spiritual topics, from a Christian perspective!